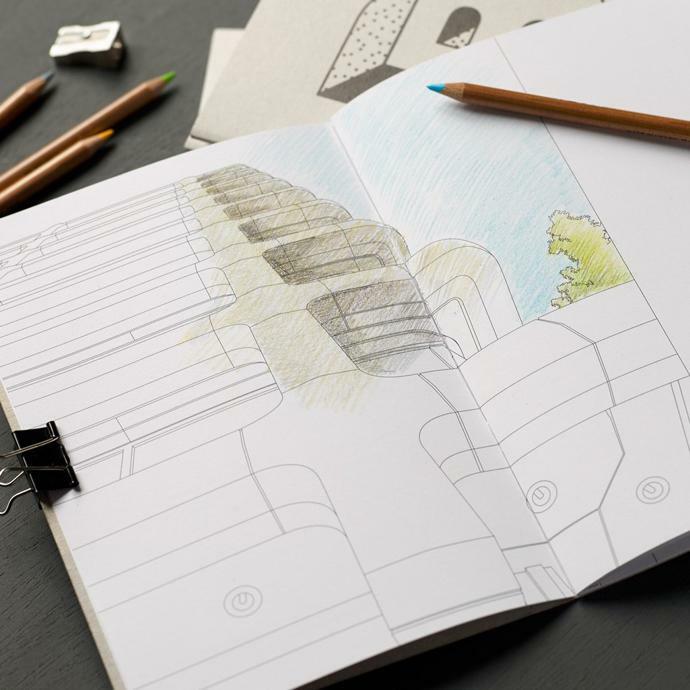 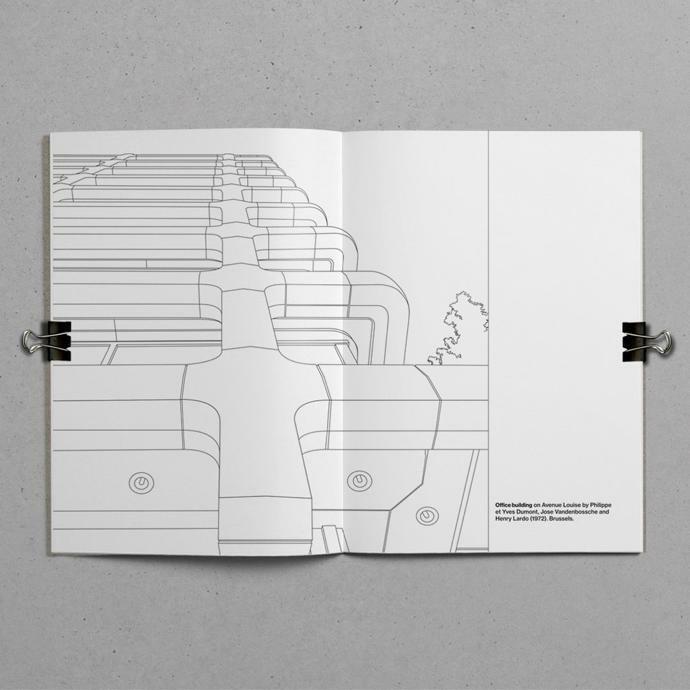 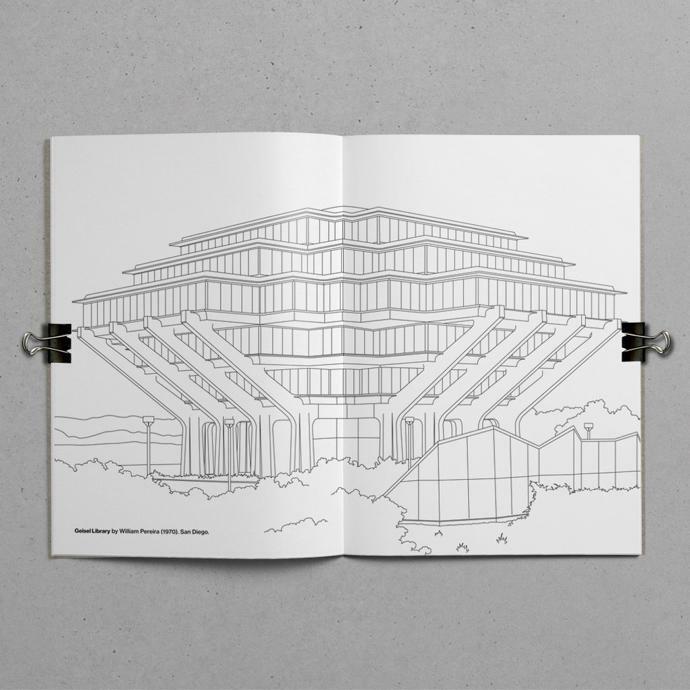 Belgian graphic designer and art director Marc Thomasset of studio TM, whose quirky notebooks we featured here, has released a new limited edition adult colouring book that celebrates Brutalist architecture. 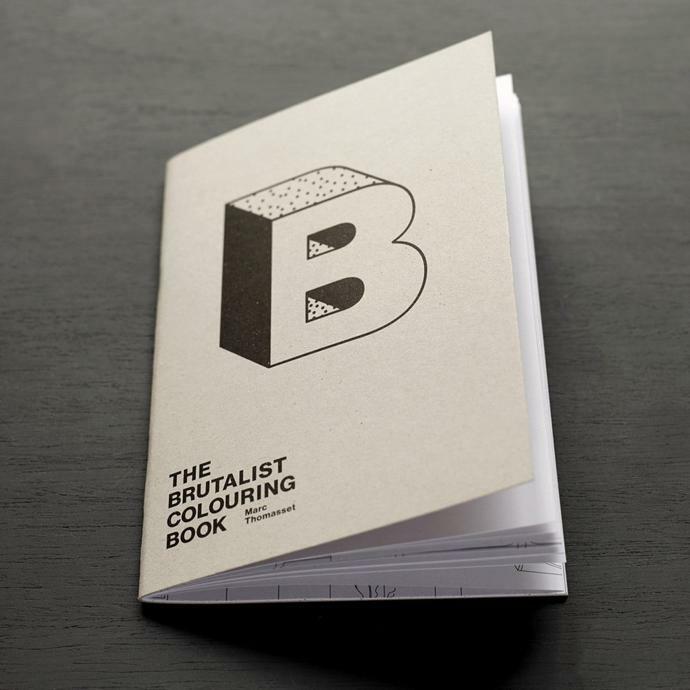 Through this project, Marc also hopes to raise appreciation for Brutalist architecture, as he believes there are a number of iconic structures associated with the movement that are threatened with demolition, including Ove Arup’s Dunelm House and the American Press Institute by Marcel Breuer. 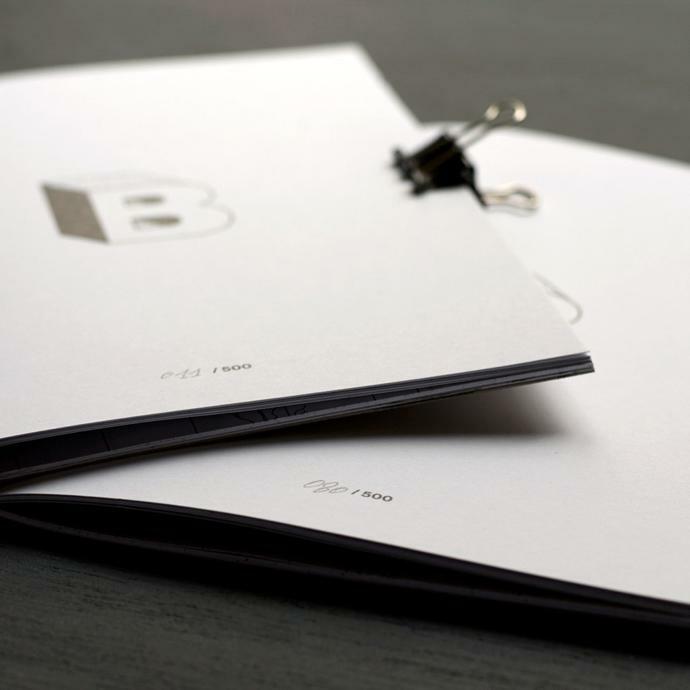 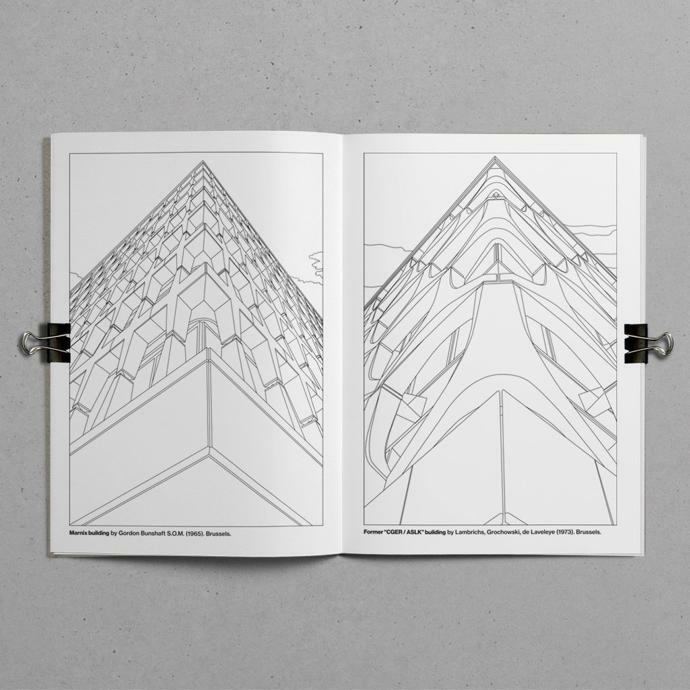 The 36-page colouring book, which is printed in Brussels on recycled paper, is limited to 500 numbered copies. 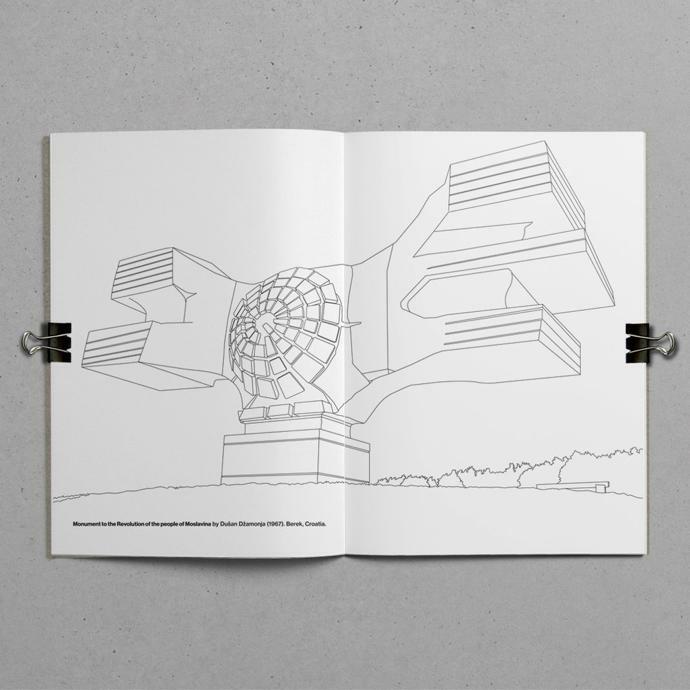 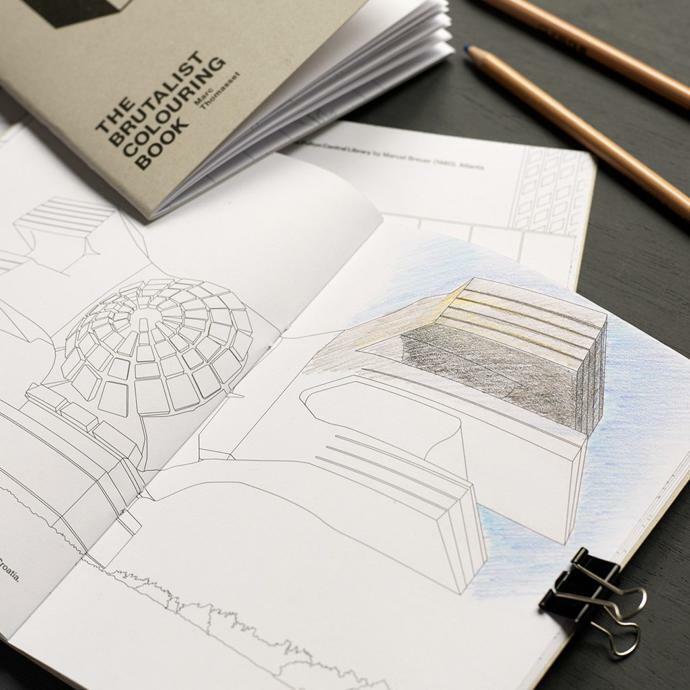 The Brutalist Colouring Book is available to purchase via TM’s online shop.